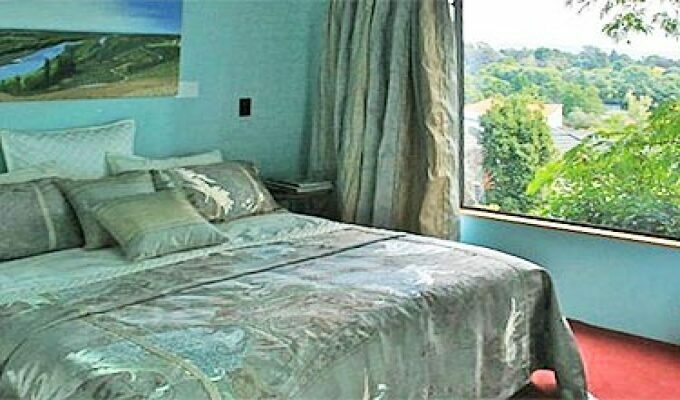 The Loft Art Studio & Premium Hosted Homestay Bed and Breakfast Accommodation, and in-house art studio. Situated in Havelock North Hawke's Bay, East Coast New Zealand. Close to Napier, providing first class hospitality, comfort, food, accommodation and beautiful views. Stay with us and be pampered in our little piece of paradise; free high speed wireless broadband and skype. Four Star Plus Qualmar.